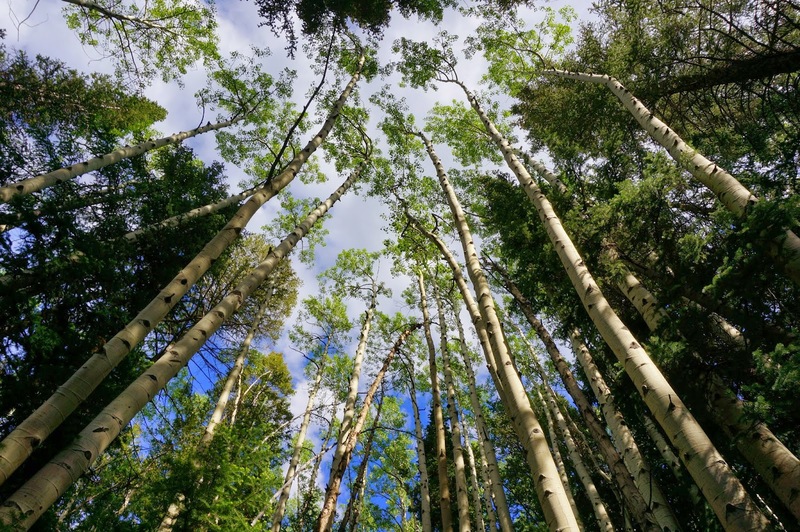 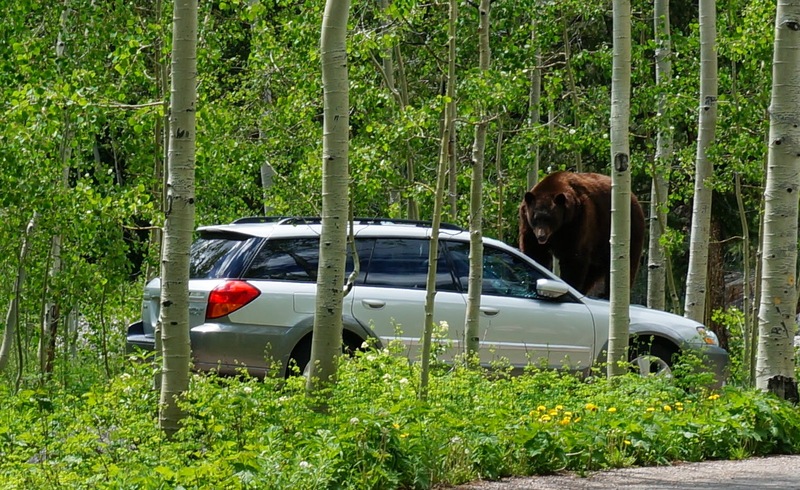 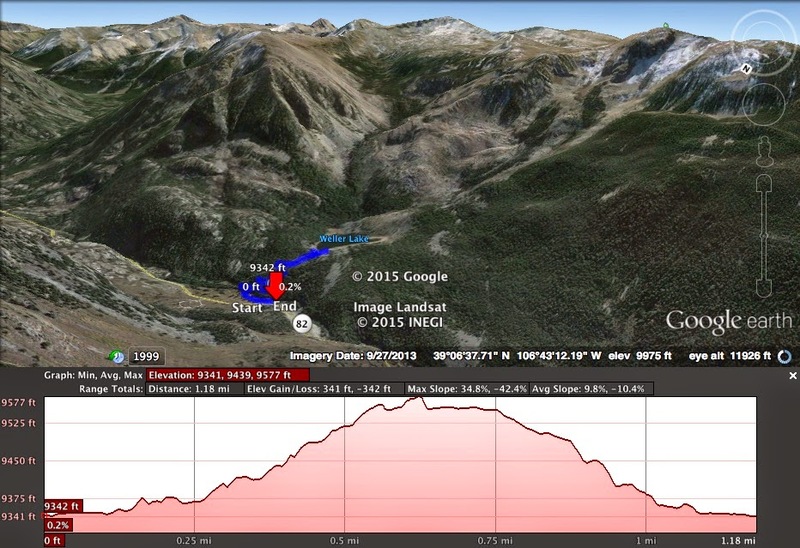 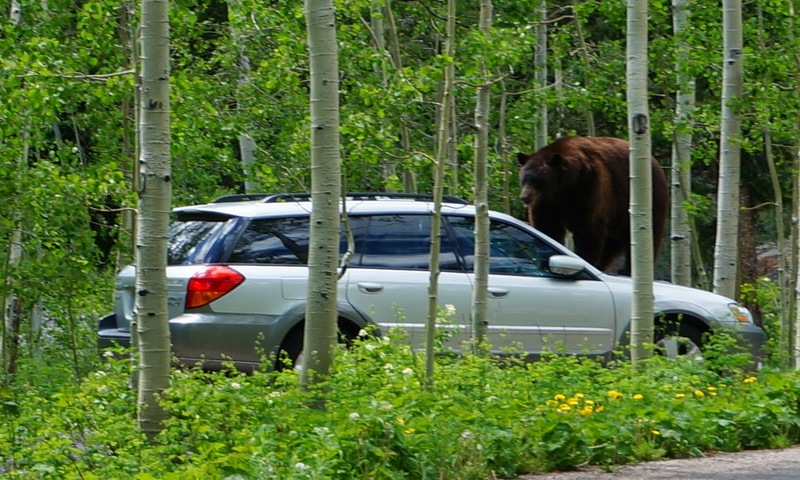 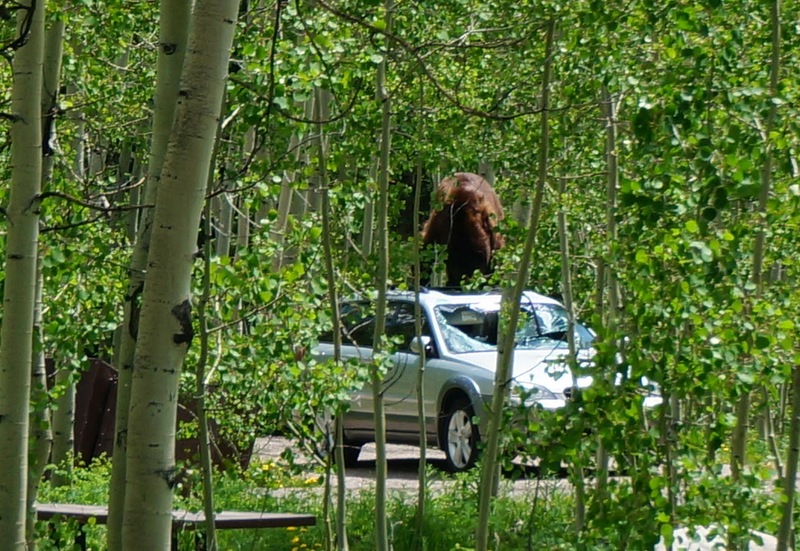 Directions: The trailhead is off of Hwy 82 east of Aspen, between Aspen and Independence Pass. 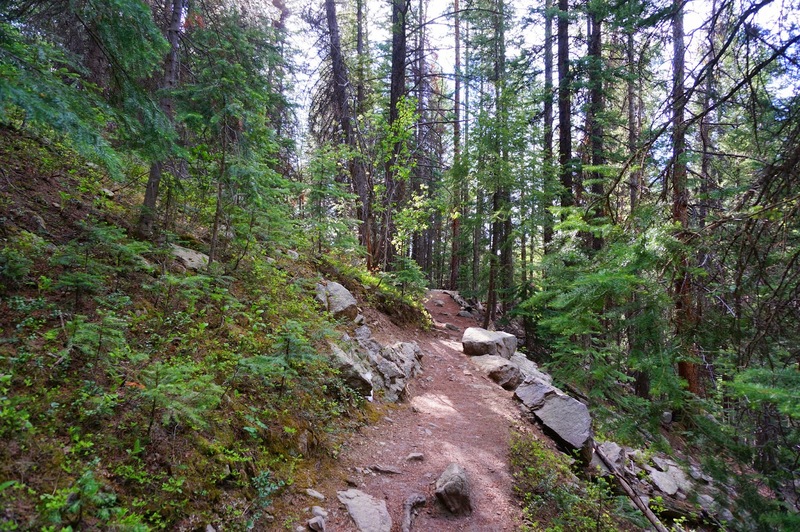 The trailhead is located across from the Weller Campground and is well signed. 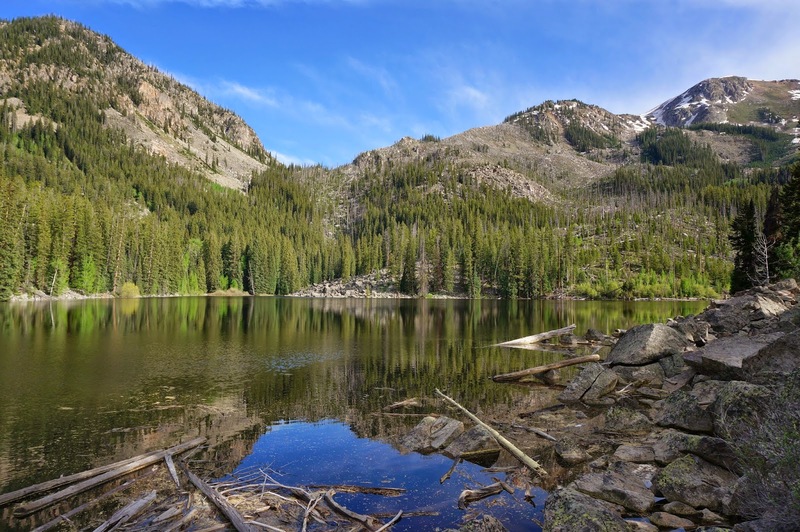 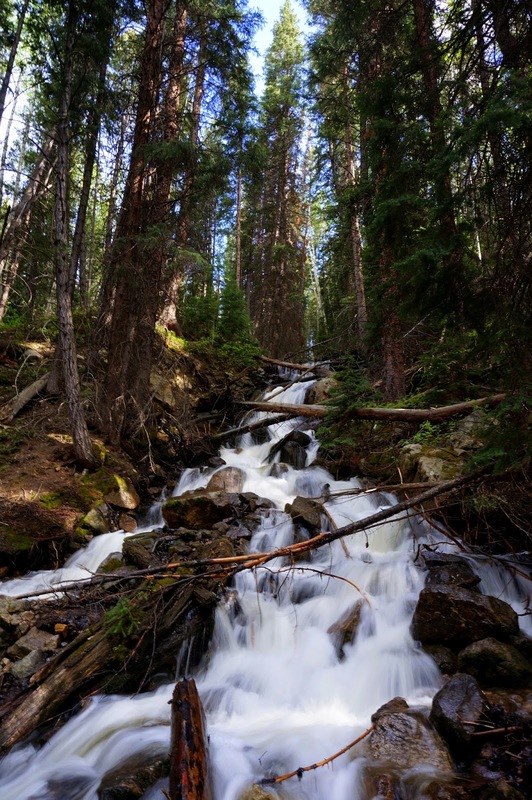 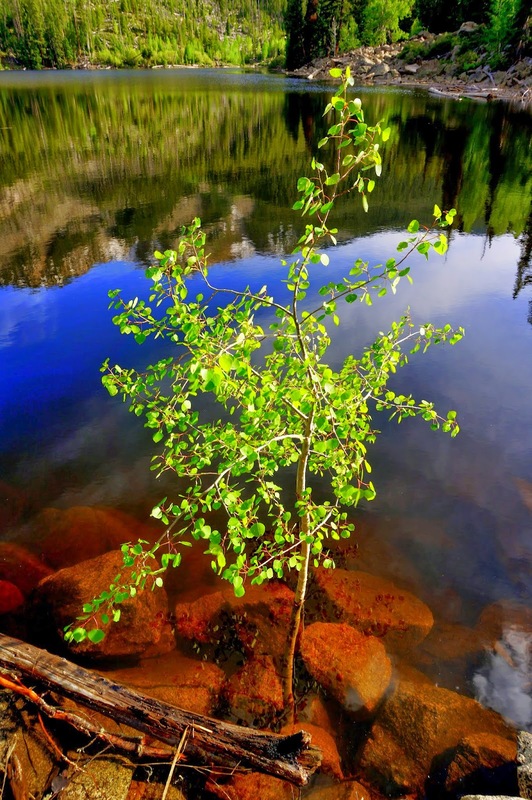 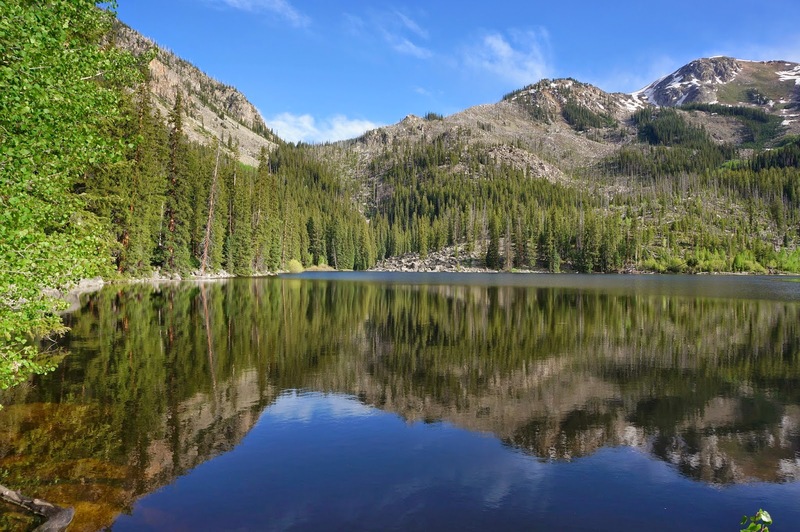 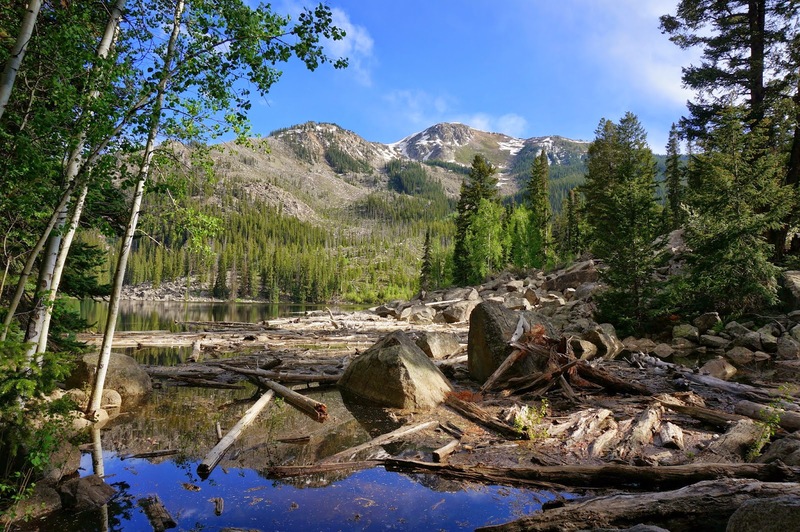 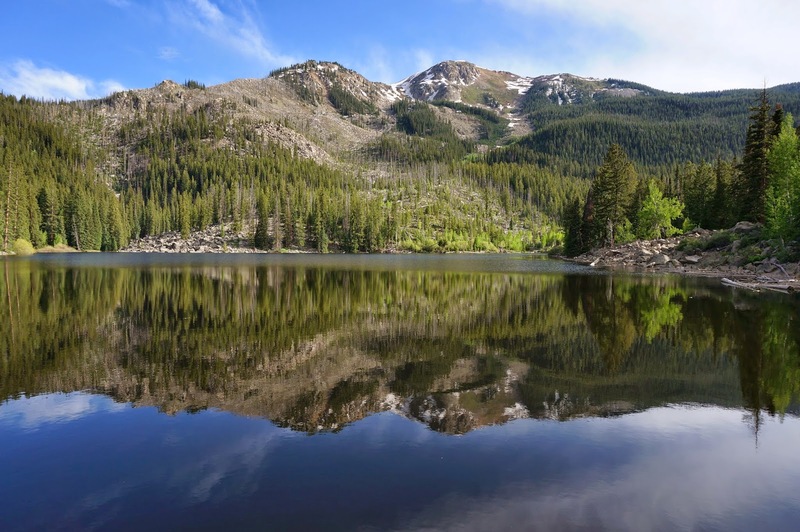 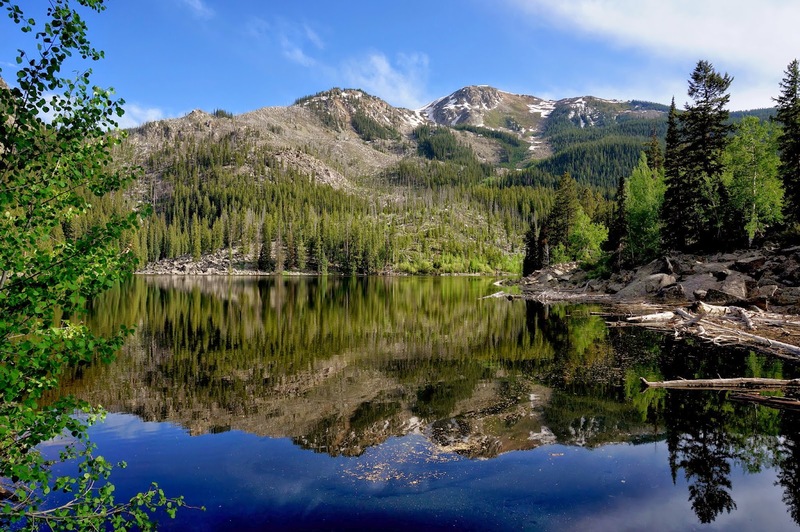 This short hike has it all, beautiful forest, a cascading waterfall, and the destination is a pristine alpine lake. 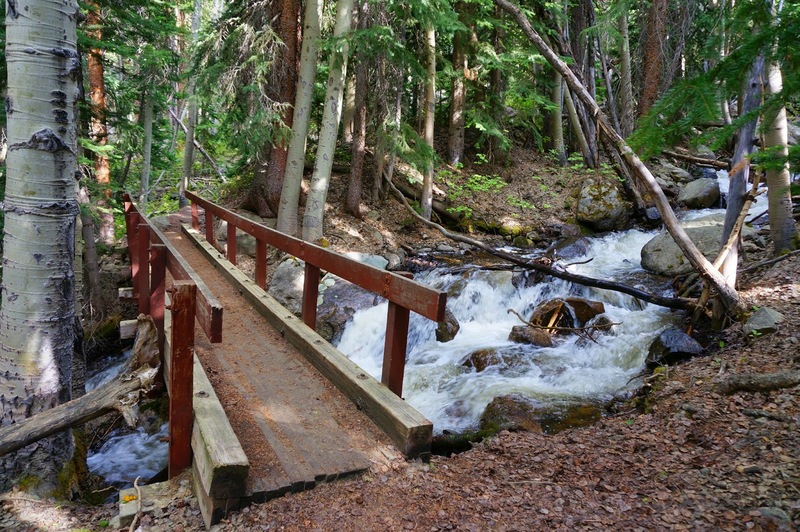 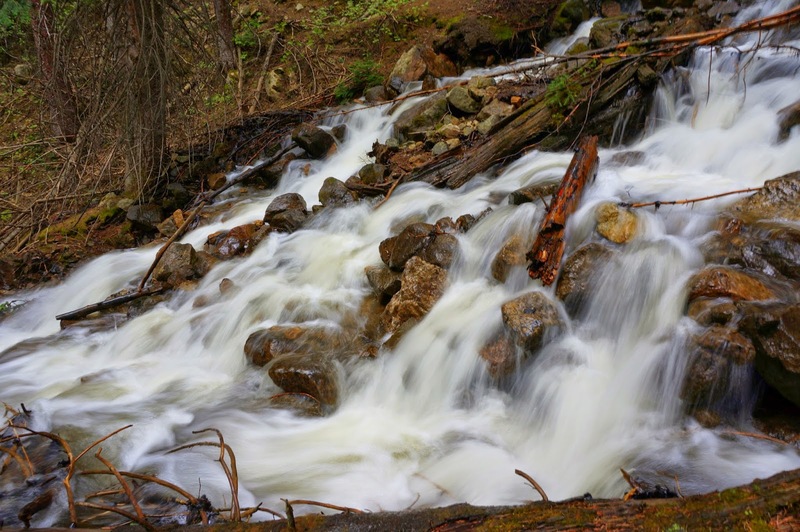 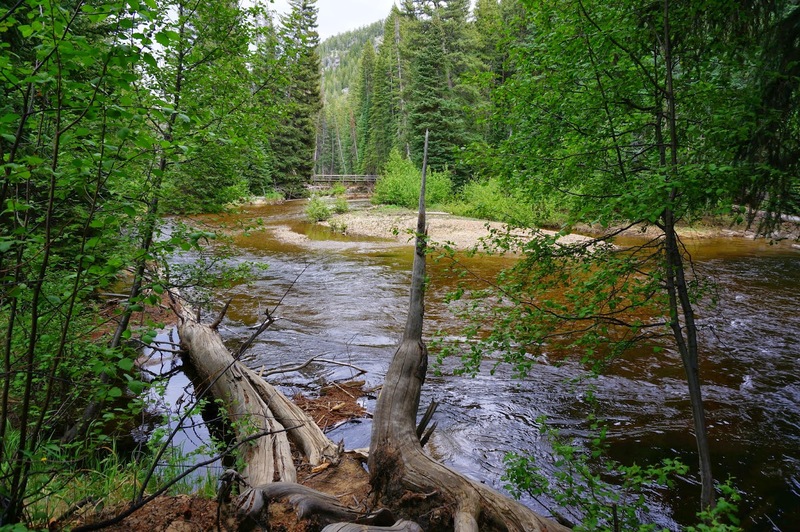 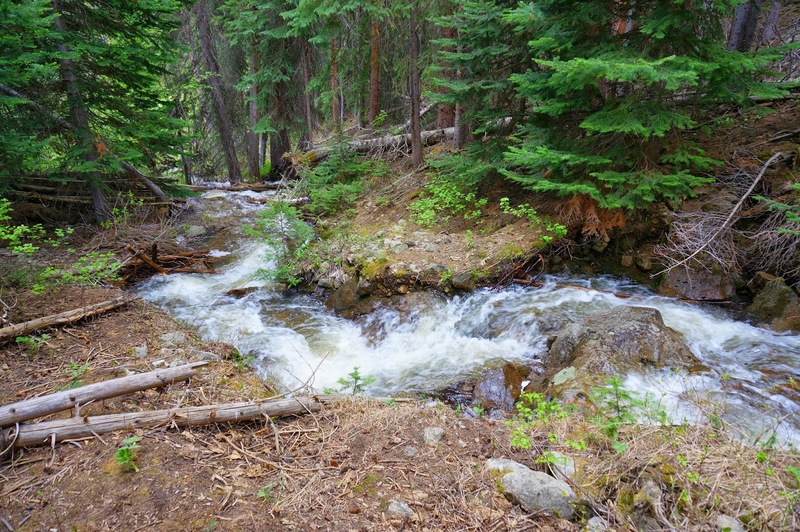 From the trailhead, follow the Roaring Fork River to the bridge crossing. 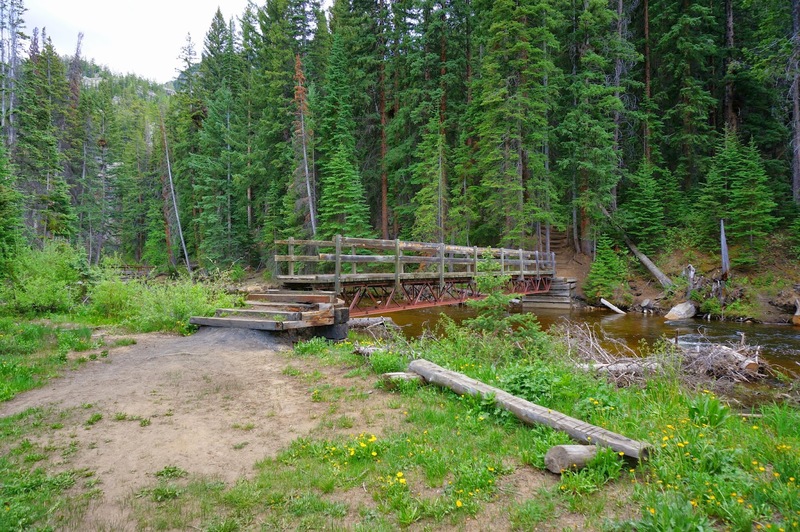 On the other side of he bridge make a right on the Weller Lake trail where you enter the wilderness area. 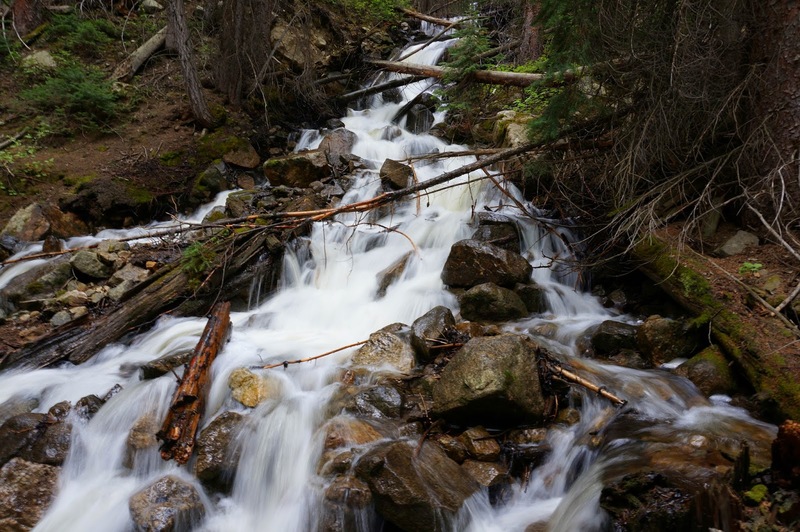 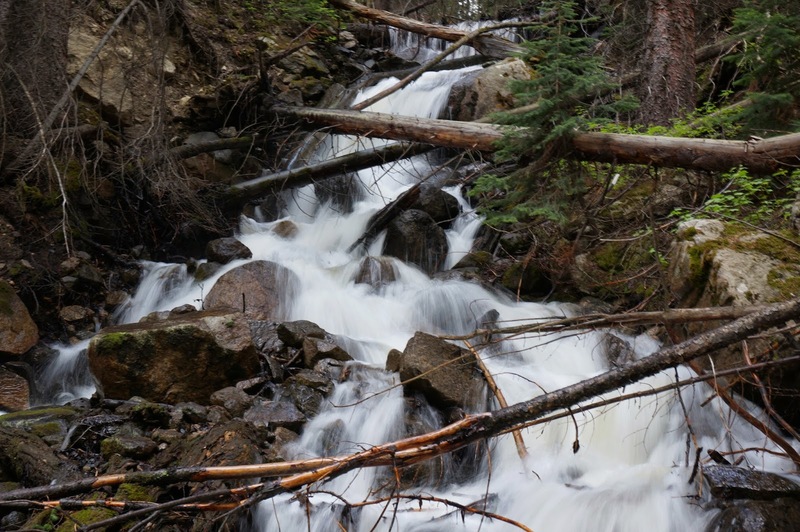 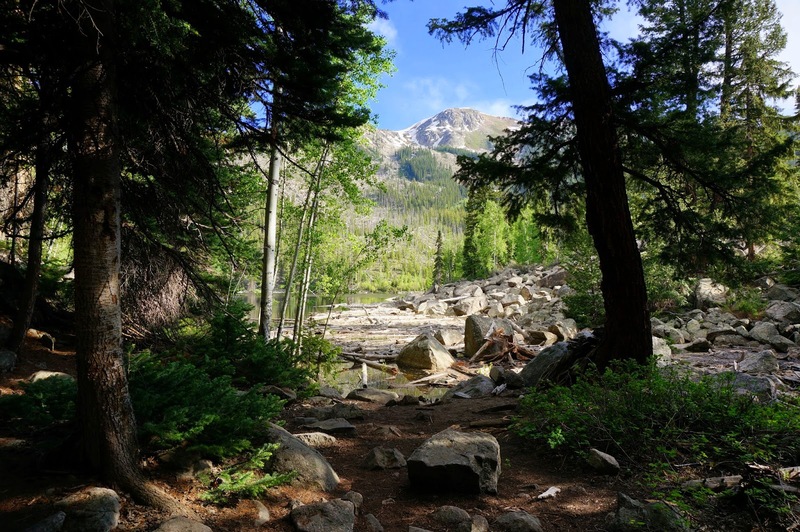 The remainder of the trail consists of switchbacks up to the lake but make sure you take the short diversion mid way up the trail to a cascading waterfall that could be a worthy destination on its own. 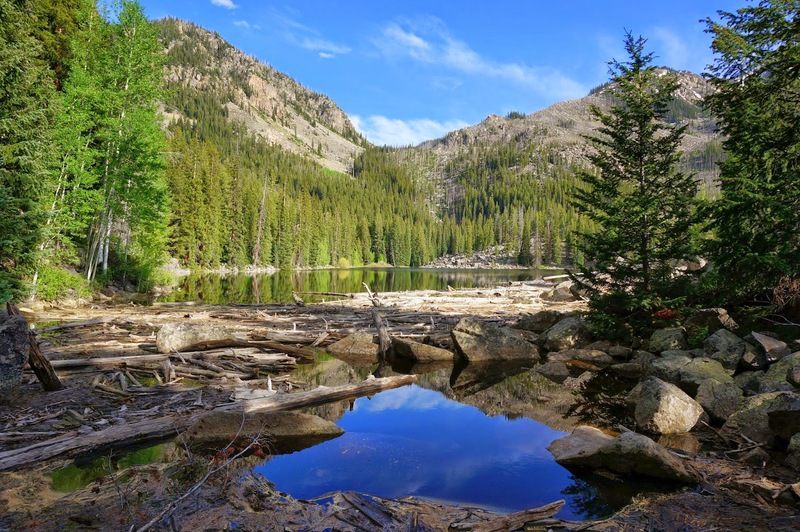 Once you break through the trees to the lake, you can explore the shores, rocky as they are. 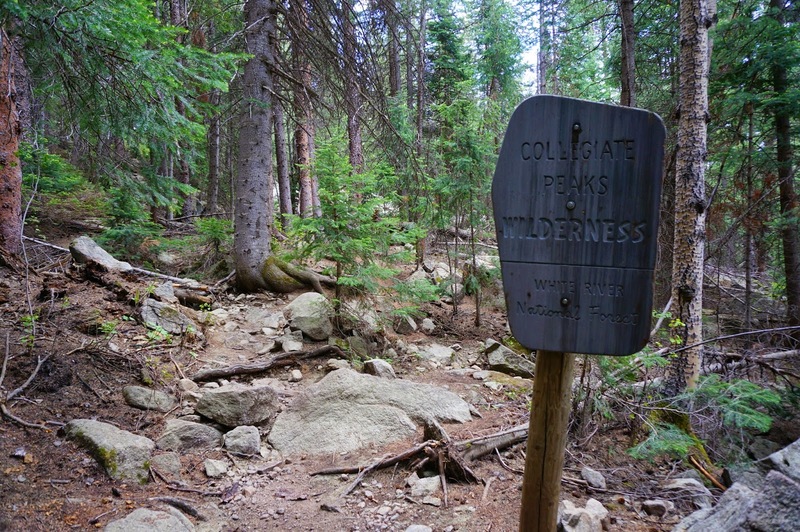 This is a great hike for kids as it's short but the payoffs are exciting.